In sport it’s the player with the clearest and most determined focus to succeed who wins the day. It’s the best professional coaching that gets them there. Rezzil is a ground-breaking Virtual Reality soccer training & cognitive tool designed to help professional coaches to maximise the potential of your players on the pitch. 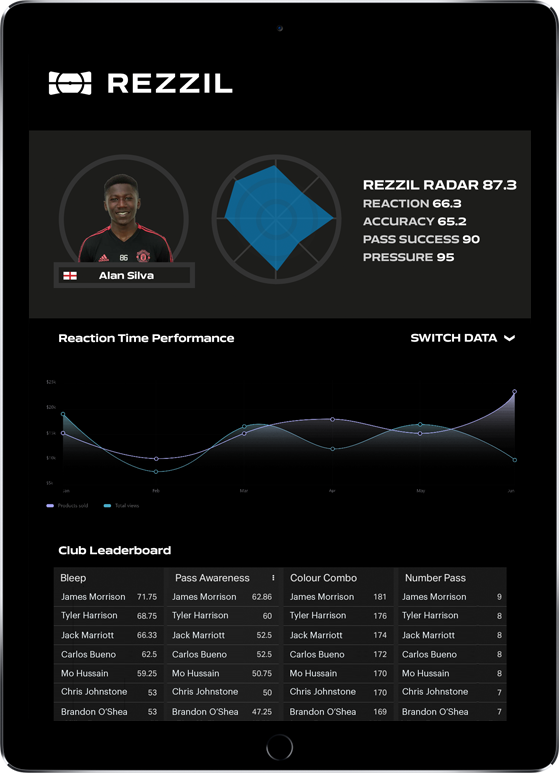 Through a series of unique drills mapped to simulate the pressure and changing realities of the game on the pitch, Rezzil is able to provide you with an accurate assessment of the cognitive capabilities, skill levels, strengths and weakness of every player in your squad. 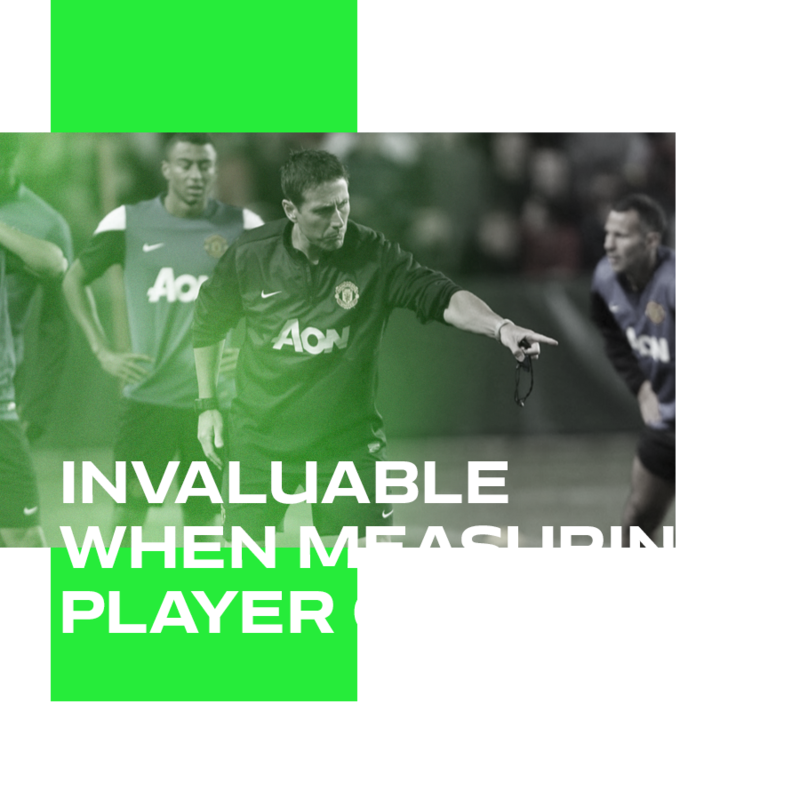 This assessment informs a structured, tailor-made programme for the development of your player’s physical skills, mental sharpness and ability to stay composed in high-pressure situations. An innovation in training on-the-pitch readiness. Rezzil unites brain and body in the effort of achieving measurable improvements in soccer skills, game awareness and on-the-ball confidence. In a Rezzil training session your players interactions with the virtual ball are mapped with their natural soccer movement patterns. These outputs provide you with easy to understand metrics that highlight obvious areas for improvement. As any number of recorded in-game-scenarios can be simulated into a session Rezzil provides an invaluable way to train for specific attacking or defending drills. Rondo Scan: A comprehensive scan providing data about a player’s composure, body form, anticipation, and decision-making process while passing and receiving the ball. This drill helps a player improve on-the-ball composure, enhancing their anticipation and situational awareness. Color Combo: This drill analyses and improves a player’s anticipation, agility, forward planning, body positioning, and their ability to handle pressure while dealing with high-stress situations on the field. Pressure Pass: As the name suggests, this intense drill measures a player’s composure under pressure. It also analyses vision, timing of passes, agile thinking, planning, and anticipation. Practicing this drill helps players to better manage high pressure moments on the pitch and recognise when they should release—or hold—the ball. Shoulder Sums: Tracking vision, situational awareness, composure, and performance under pressure, this drill is designed to help players keep possession of the ball by making them more conscious of their surroundings. It also improves their ability to receive and pass under pressure. One clear advantage of Rezzil’s Virtual Reality based training is that across all passing and heading drills there is no noticeable build up of fatigue from repetitive striking. This means a player can make up to 1000 passes without feeling it, allowing them to practice and perfect a particular skill or drill for longer without risk of injury. Measurable benefits for results-driven coaching. 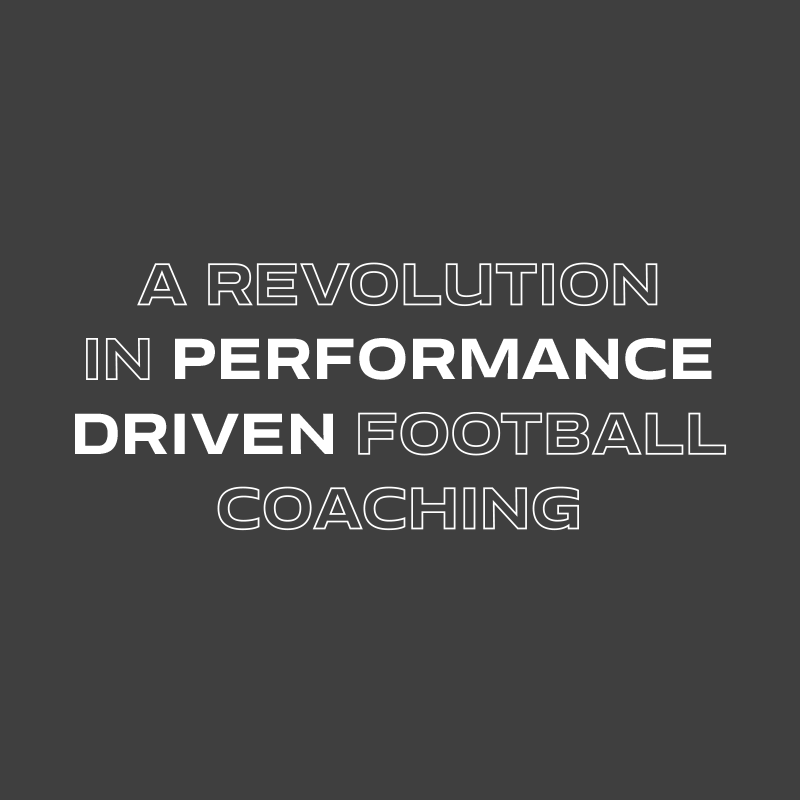 The Rezzil platform isn’t intended to replace traditional coaching drills. It is intended to capture the invaluable, real-time data that will help you maximise the impact the of your training sessions and facilitate fast, effective progress you can measure on the pitch. 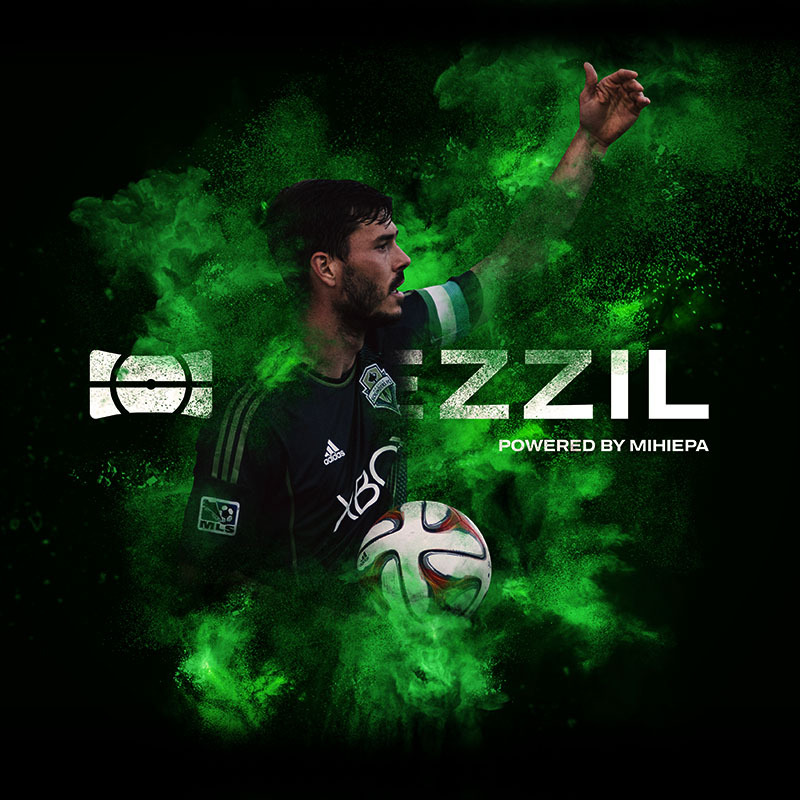 Rezzil allows an injured player to practice skills and regain sharpness in a safe way, before fully committing to full exertion efforts on the real-world training pitch. The minimal impact virtual training environment means players are able to use Rezzil from the very early stages of their recovery. As a coach this gives you an accurate picture of a player’s readiness to return to play. Is there anything that REZZIL can’t do? Apart from rain and mud and freezing cold winter mornings that is! Well of course Rezzil can’t provide the ambition that every young player needs to succeed, that has to be in them to begin with. Neither can it replace the insight and dedicated soccer know-how that comes with years of professional coaching. 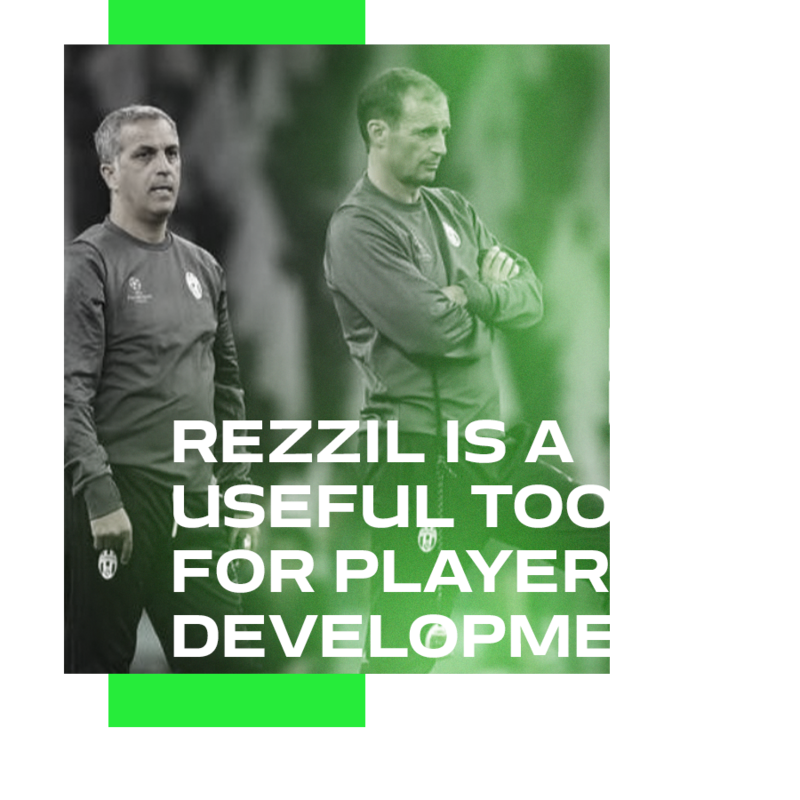 What Rezzil can provide is a new cutting edge tool in your armoury that will help you hone the skills, understanding and resilience your players need to become the very best they can be.